Holders of the initial ERC20 TRX tokens that were distributed after the end of the Tron ICO back in September 2017, will have to go to exchanges that offer permanent token migration to the Tron Mainnet for the converstion of the tokens to the TRX coins on the Mainnet. This is after the Tron Foundation shut down its website’s ERC20 wallet withdrawal and consultation service. Initially, the withdrawal service was closed on the 22nd of June 2018. This was after the successful launch of the Tron Mainnet on the 25th of June. However, due to users still having doubts about ERC20 tokens and those on the mainnet, the consultation service was extended twice. The first deadline had been set for the 1st of January. This was then changed to the 31st the same month. It is on the latter date that the service was officially closed. 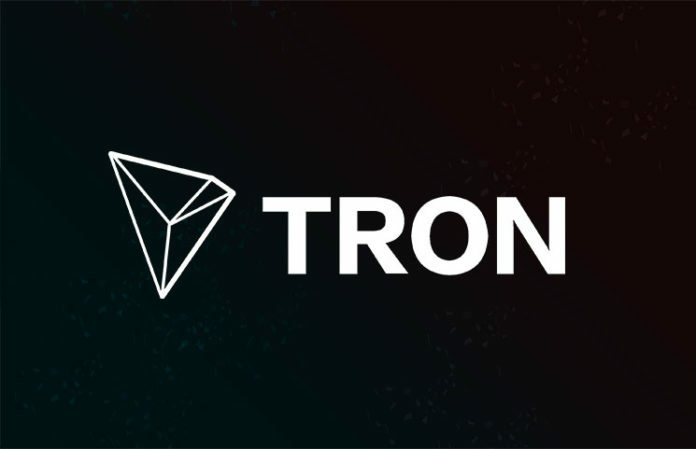 The team at Tron further instructs any holder of the ERC20 tokens who wishes to convert them to the Mainnet coins, to deposit them on any exchange that permanently supports token migration. [If] you need to change ERC20 TRX tokens (which are not in the TRON Official Website’s wallet) to the Mainnet TRX, you can go to the exchange that permanently supports TRX migration (Binance, Kucoin, Gate.io) to continue TRX migration. The exchange will automatically convert ERC20 TRX to the TRX Mainnet coins. The last few months have been good for the team at Tron, BitTorrent and Binance. Several events and developments have helped propel the value of TRX, BNB and BTT in the crypto markets for the past few months and days (in the case of BTT). Some noteworthy catalysts responsible for the rise of these three digital assets in the crypto markets can be found below. What are your thoughts on the progress of the Tron Project? Please let us know in the comment section below.